No More Deaths volunteers and supporters gathered outside U.S. District Court in on Jan. 15, 2019, shortly before the trials went underway. The nine are volunteers with No More Deaths, an aid group that offers food and water to migrants who cross the border illegally. That food and water were the personal property of those accused. No More Deaths counters that the government is retaliating against the outspoken group. "The need doesn’t change regardless of what’s legal and what’s not, and if you criminalize aid, the need doesn’t go away," said spokesperson Justine Orovsky Schnitzler. The ninth defendant is an ASU educator, also charged with a misdemeanor but who also faces a human smuggling felony charge. 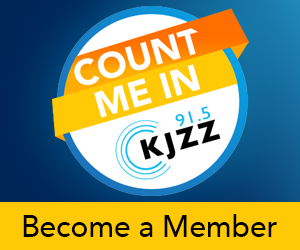 KJZZ's Michel Marizco joined The Show with an update on the case.